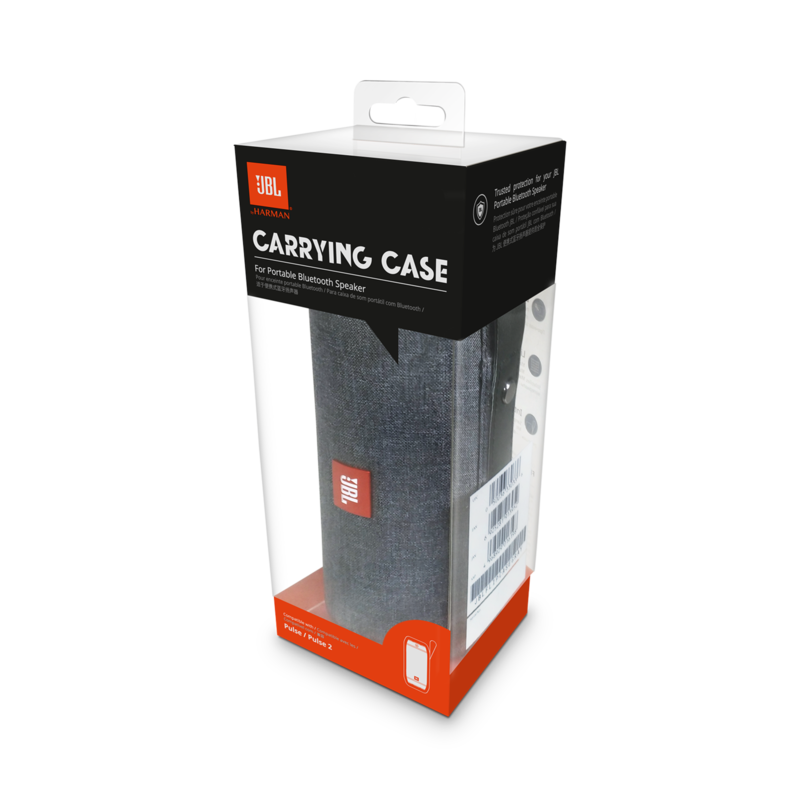 Pulse Carrying Case wurde bewertet mit 4.9 von 5 von 27. 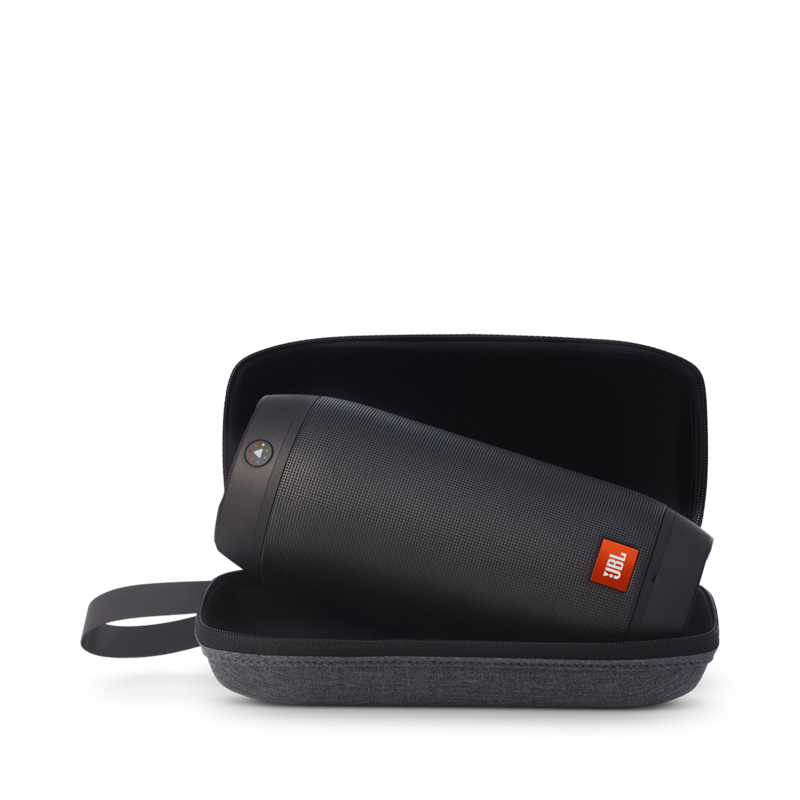 Rated 5 von 5 von Kathleen aus Perfect So glad I bought JBL case. Since it is JBL and made for JBL Pulse it fits perfect. My son loves his Pulse and takes it everywhere so I have pirce of mind that it wont get damaged. Rated 5 von 5 von PABlueLine aus Perfect fit! I just bought this case a few weeks ago so that I could safely take my Pulse 2 on vacation. It was shipped and delivered quickly, and the price was fair. I love it! Rated 5 von 5 von Robertbenn1 aus Love the way it looks! I love that the case has a handle, which makes it easier to carry! Rated 5 von 5 von KCD8595 aus Glad to have..worth it! I'mglad I went ahead & purchase from here to ensure a good fit, rather than taking a chance buying a substitute one from Ebay & not knowing the fit, & durability. Worth it! Rated 5 von 5 von Gabor T aus Best fit A perfect fit for Pulse 2 with high quality materials. I'd not consider alternatives, as this case not only complements the device in size, but design and quality as well. Highly recommended. Rated 5 von 5 von Tman aus Perfect fit! This case is perfect for the Pulse 2. Great fit and good looking, too! 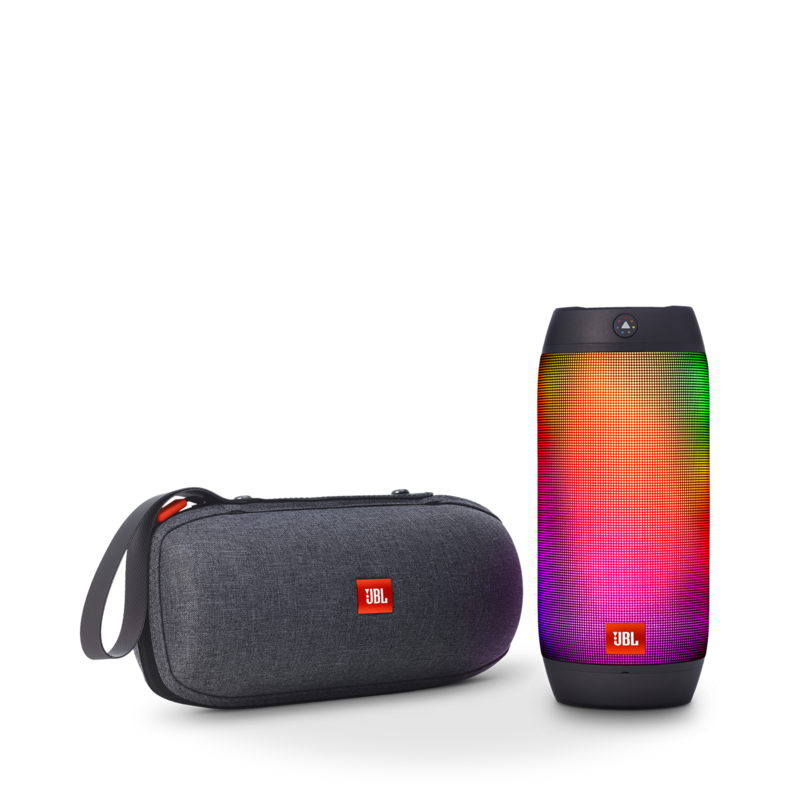 Rated 5 von 5 von Ricke17 aus Essential purchase I bought this direct from JBL as they offer DPD Tracking/Courier and if you sign up for newsletters before you purchase anything you should get a 10% discount code. This protects my Pulse 2 really well. It's a hard shell and I'm sure it'll withstand my suitcase over the next few months.